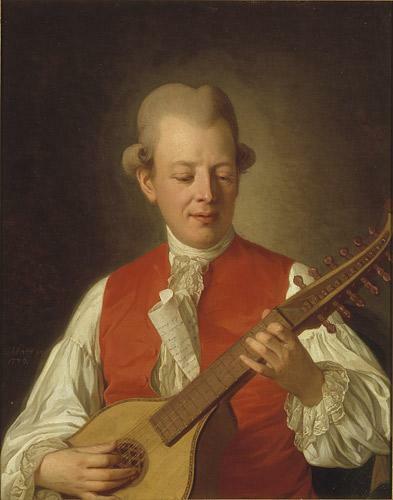 Carl Michael Bellman was an 18th century Swedish poet and musician who also holds a significant position in the history of his country’s song writing tradition. 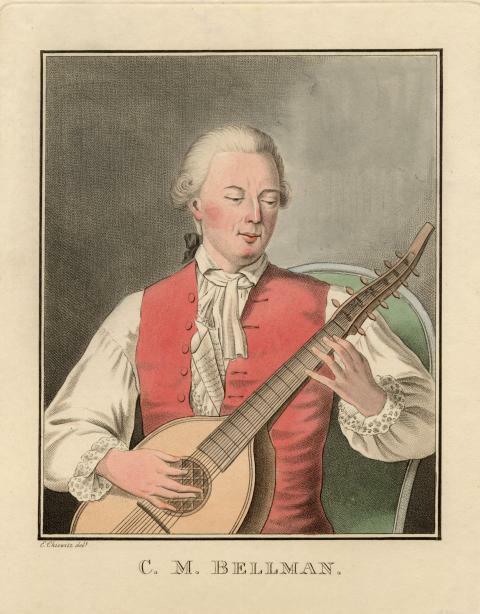 He was held in high regard by King Gustav III of Sweden who called him “the master improviser”. 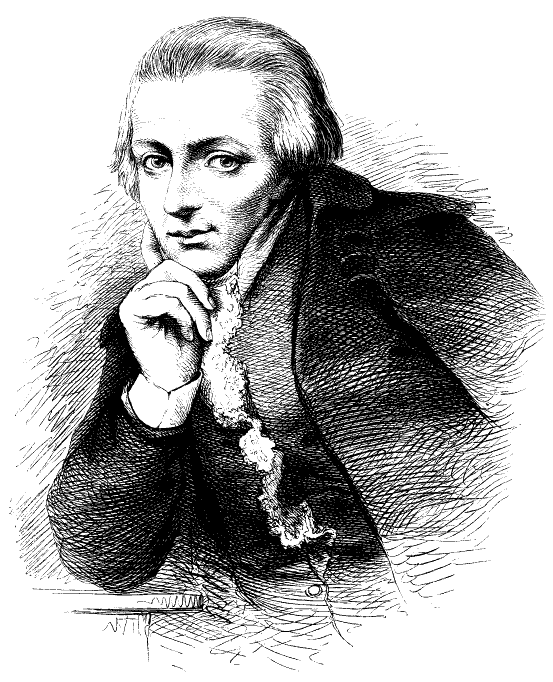 His two most famous pieces of work were collections of poetry that were set to music. Fredman’s Songs and Fredman’s Epistles each have around seventy songs within them, ostensibly on a theme of drinking and debauchery but, if you delve deeper, you can find romance and humour there too. 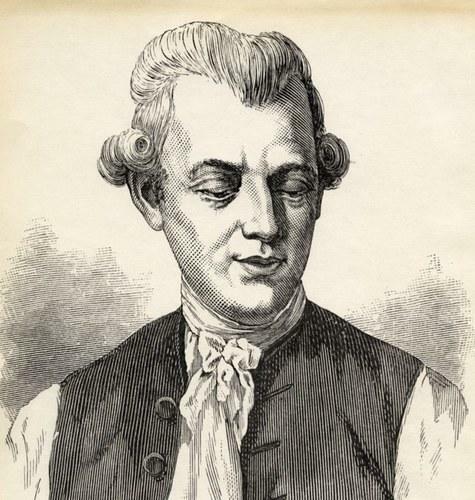 Bellman was born on the 4th February 1740 in a fine house in the Södermalm district of Stockholm. His parents were of Swedish and German origin and not especially well off. 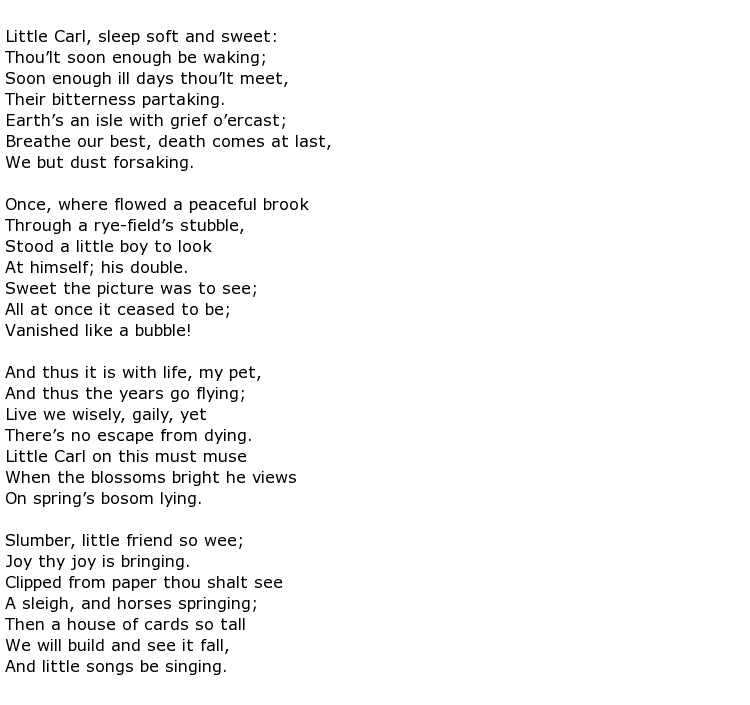 One of fifteen children, Carl Michael was tutored privately and, curiously, following an illness, it was found that he had an incredible talent for creating rhyming verse. 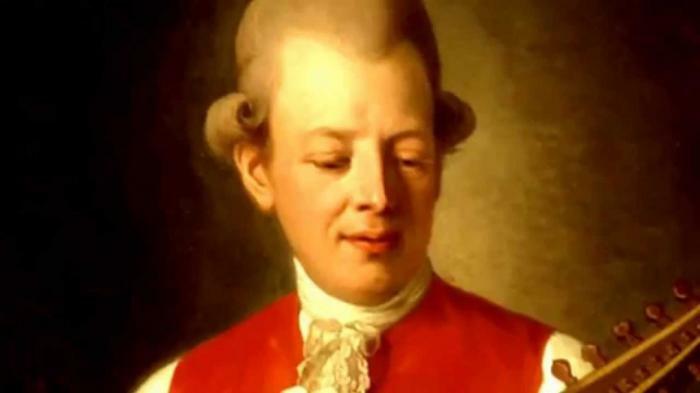 He was even called “genius” by his tutor who taught his protégé English, Latin, French, German and Italian and he was able to translate German and French hymns into other languages. Unfortunately his family found themselves in serious financial trouble so Carl Michael was not able to develop his literary talents at first. He was employed in a bank but found he had no aptitude for the work and frequented the inns and brothels that eventually became an inspiration for some of his songs. He had a talent that some compared to Shakespeare and Mozart and his references to wild drinking and prostitution were straight out of Hogarth. His work was picked up by other musicians and performed around Scandinavia and Bellman, at the age of 18, found himself studying at the University of Uppsala, although only for a single term. 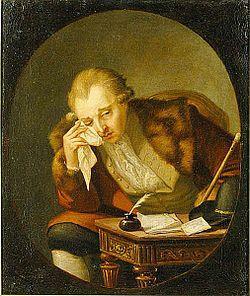 He found studying no more appealing than banking. He preferred to seek out the company of wealthy young men in taverns, entertaining them with his songs and ready wit. He had to return to his banking job though as debts mounted up around him. He only avoided being sent to a debtors’ prison by fleeing to Norway. 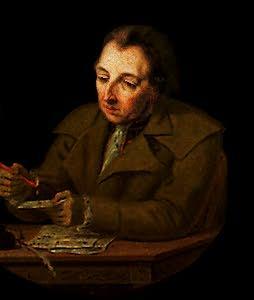 He lost his job after the bank’s officials grew tired of his antics but things took an upward turn by the mid-1760s and he was able to settle back in Stockholm and concentrate on his writing. 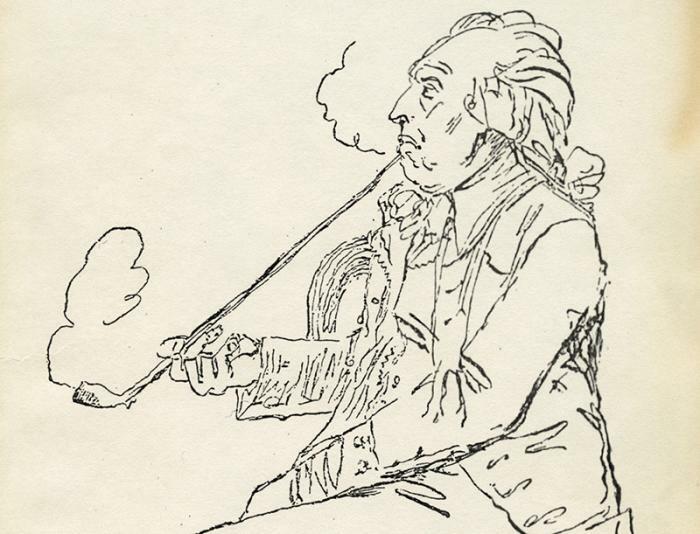 Bellman was known, throughout his life as a writer and entertainer with supreme talent and, in 1790, he was awarded the Lundblad prize by the Swedish Academy for producing “the most interesting piece of literature that year”. The King had some influence on ensuring that Fredman’s Epistles won this prize despite its lack of elegant taste and literary merit. Things took a turn for the worse from 1792 though when his artistic support was withdrawn following the assassination of the King. Bellman was in poor health anyway and this just exacerbated his condition. He was an alcoholic and he caught tuberculosis. To compound his misery he spent some time in prison over unpaid debts. 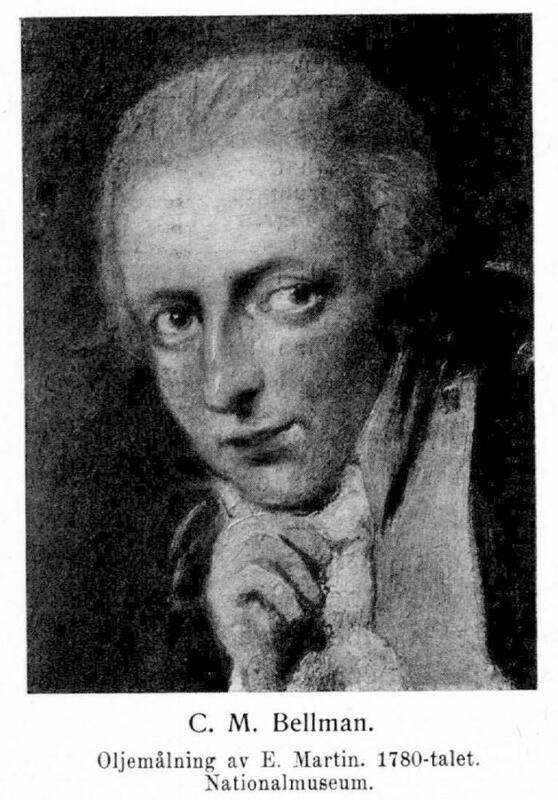 Carl Michael Bellman died on the 11th February 1795, aged 55. Despite his fame he was put to rest in an grave that was unmarked but later, a stone memorial was placed in the churchyard in order to honour him.